The field of neurological therapy and physical therapy work together today. It gives patients who suffer from a neurological condition the best of both worlds. Do you suffer from a neurological condition? Is this condition impacting your lifestyle? If so, be sure to call us today for a one-on-one consultation and comprehensive assessment. Our skilled and knowledgeable physical therapists can help you manage the symptoms of your neurological condition. Each patient has unique needs, and our physical therapists will provide you with an individualized treatment plan for success. 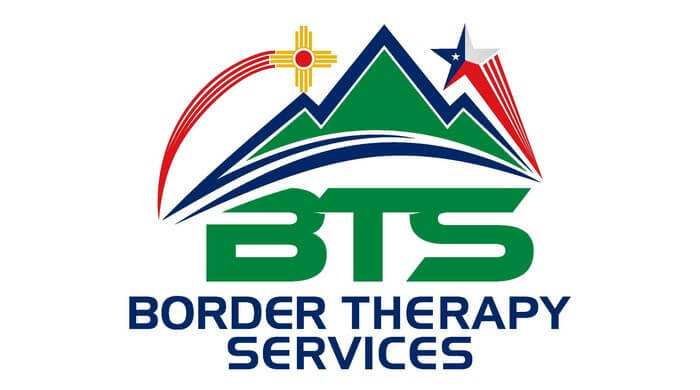 For more information, Contact us at El Paso, Horizon City, TX & Las Cruces, NM centers.